(KRQE) – Health officials say despite the warmer weather , the influenza season has just begun. 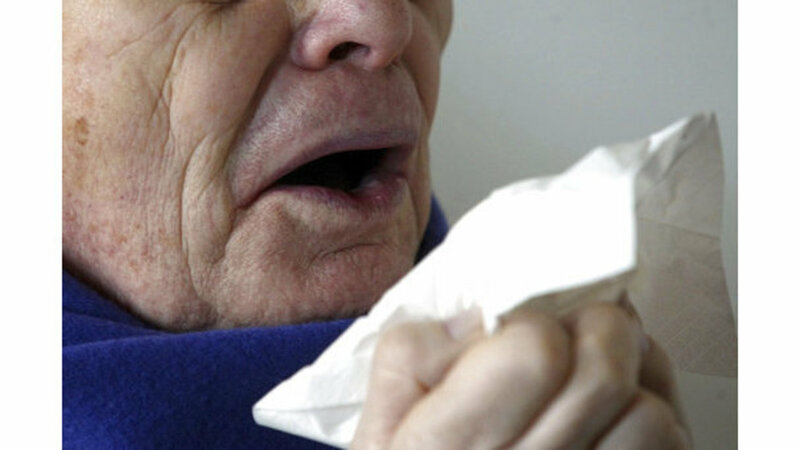 In its latest influenza report, the New Mexico Department of Health said that there were a total of 68 influenza and pneumonia-related deaths in the state from 2018 to 2019. In the last few years, the influenza season did not spread mid to late February. The report says last influenza season, which was 284 deaths. CDC has also released data showing that this year, New Mexico is among nine other states that have high flu-like disease activity.